Many Americans have become accustomed to using single-serving brewers to make their morning cup of coffee. Not only are these coffee pods — such as K-Cups and Nespresso pods — convenient to use, but they come in an assortment of flavors and coffee types to meet anyone’s taste. While coffee pods are a convenience of modern times, they come with a dark side. The vast majority of these plastic capsules end up in our landfills every year, contributing to the growing problem of plastic pollution. 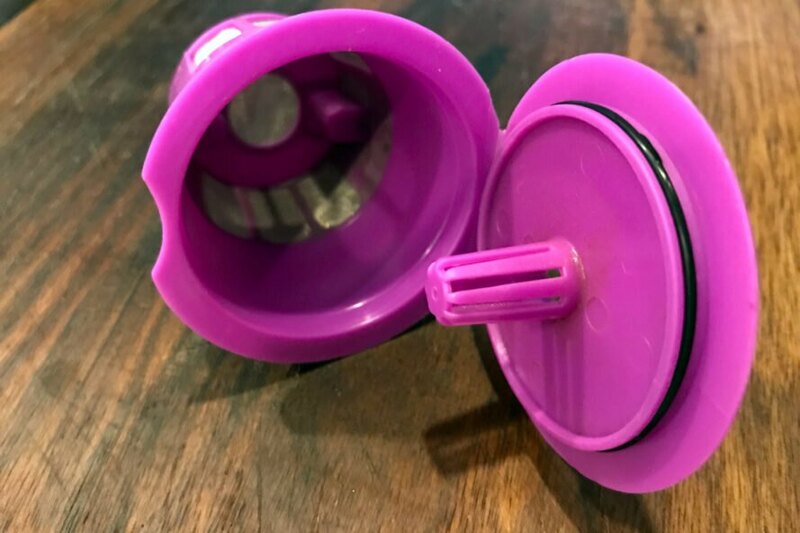 Fortunately, there are viable alternatives to the single-use coffee pod — and even coffee distributors like Keurig are doing their best to address the problem. Coffee capsules, like K-Cups and Nespresso pods, are typically filled with enough coffee grounds for a single cup of a caffeinated (or decaffeinated) beverage. They generally consist of small plastic containers fitted with an aluminum foil lid. Once the coffee has been dispensed, the containers are no longer of use and are disposed of in the trash. The coffee pods end up in a variety of places after they are thrown away. The majority of them end their lives in landfills, though a good amount ends up in rivers, lakes and ultimately oceans. The plastic containers eventually break apart into smaller chunks, which can endanger wildlife. Coffee pods have been around since the ’90s, but they only recently boomed in popularity. The rise of single-use coffee pods happened in 2012, when the number of pod users jumped to around 10 percent. That number has steadily risen over the years. According to USA Today, over 40 percent of residents in the United States have purchased a single-cup coffee brewer at some point in time. 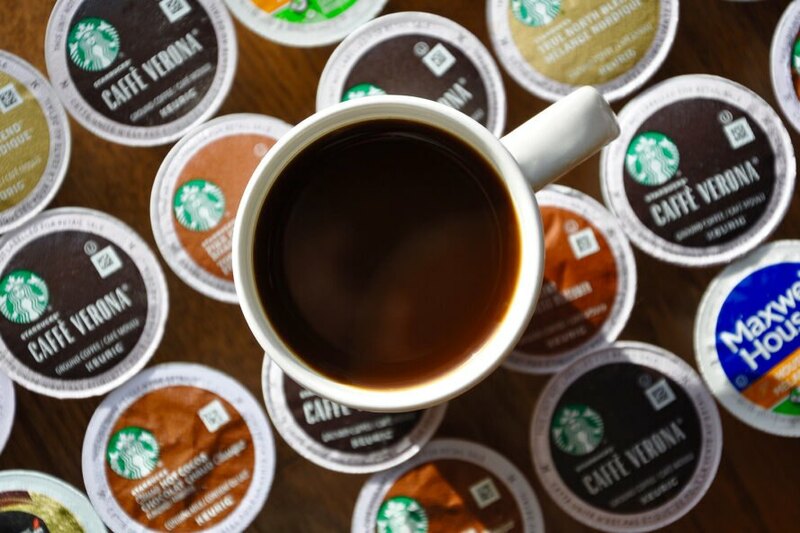 Convenience is the biggest reason people are switching over to coffee pods, and companies, like Keurig, Folgers, Starbucks and Kraft Heinz, have made them more accessible than ever. One big issue with coffee pods is that they are frequently too small to recycle. The sorting systems used in recycling plants have trouble picking them up, which means most of them end up in the trash. There are a few companies that use aluminum coffee capsules, which are easier to recycle. The downside, however, is that aluminum exposure is a health concern. Luckily, companies are looking into making pods out of polypropylene, which can be shredded and recycled. How many coffee pods end up in landfills? It is difficult to determine how many coffee capsules end up in the trash on an annual basis. Some researchers estimate that there were enough coffee pods buried in landfills in 2014 to go around the Earth 10.5 times, though other estimates put that number at 12. 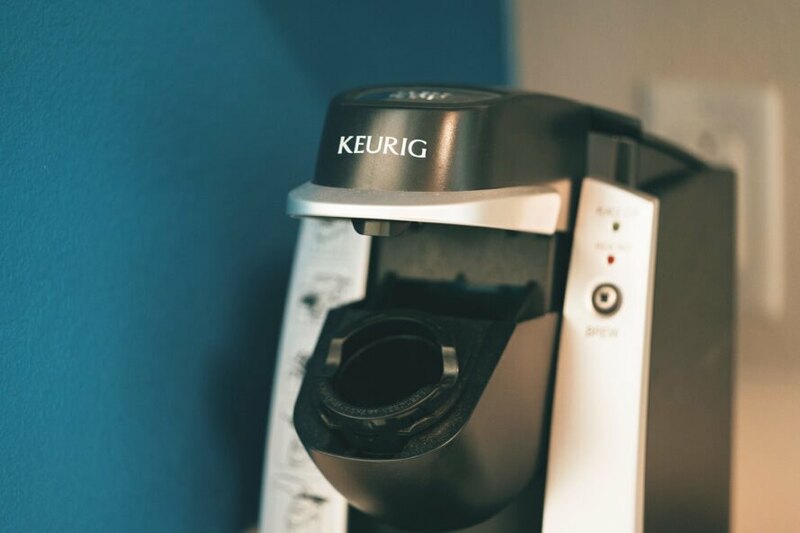 In 2018 alone, Keurig sold close to 10 billion K-Cups, though its new multi-cup pods are recyclable. Speaking of recyclable pods, more and more companies are offering these eco-friendly alternatives. In fact, Keurig plans to become completely recyclable by next year, though it is still up to users to actually put them in the recycling bin. There are a few companies, such as San Francisco Bay Gourmet Coffee, that offer biodegradable and compostable pods. These pods can be placed in compost bins, or users can put them in their home compost piles. The downside to these pods is that you need to have a public composting facility in your town if you are not composting at home. You should also know that the biodegradable pods still take a long time to break down and are not that beneficial to the environment. With plastic waste continuing to be an issue around the world, the best way to improve the environment is to curb our dependence on single-use plastics altogether. To that end, the better alternative is coffee pods that are refillable and reusable. These pods are not thrown away after use and can be cleaned and refilled on a daily basis. There are several companies that offer reusable capsules, including Keurig, Fill ‘n’ Save and Eko-Brew. Just ensure the refillable pod fits your machine before purchasing one. For those who have not purchased a Keurig coffee maker or are looking to switch things up, there are single-serve systems that do not use plastic pods. In fact, several coffee makers have features that enable users to make anywhere between one to 12 cups of coffee at a time. This includes Cuisinart and Hamilton Beach. French press systems are another good alternative to using coffee pods. A few companies even have single-serve French press machines, some of which attach themselves on top of a coffee mug. What does the future hold for coffee pods? Given the environmental concerns, the future of coffee capsules remains in question. If companies are able to produce more eco-friendly alternatives to the plastic model, it is possible that single-serve pods will continue to grow in popularity. If the environmental concerns are not addressed, there are fortunately other alternatives that will hopefully replace the single-use pods once and for all. Aluminium isn't toxic - that was debunked years ago. However, it is incredibly resource-intensive. Far better to make coffee in something like an Aeropress for similar quality. 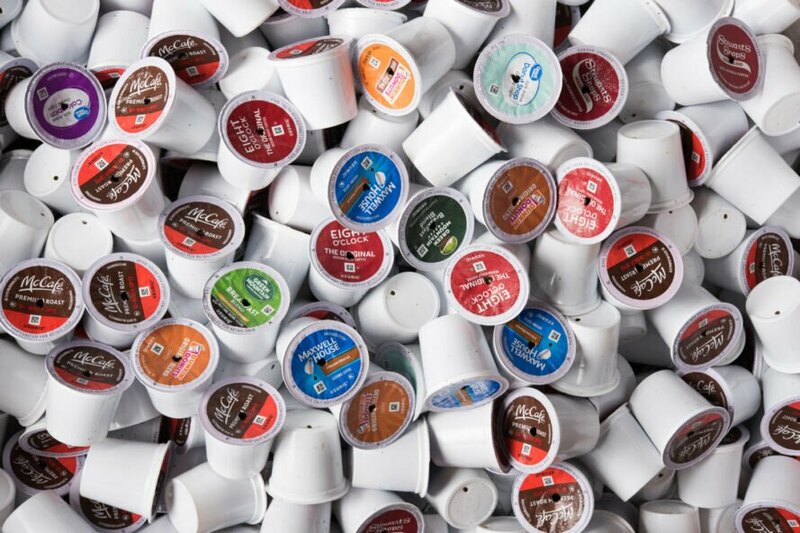 The rise in popularity of coffee pods has caused an unintended consequence of excess waste. Coffee pods, like K-Cups and Nespresso pods, are single-serving capsules of coffee or espresso. Afterward, the capsules are thrown into the landfill. Luckily, reusable options are available and becoming more widespread. The future of coffee pods remains uncertain, but hopefully sustainable alternatives will become the most popular option.